Support the Zoo by becoming a member of our Discount Club! Special Club Privileges and Money -Saving Benefits! 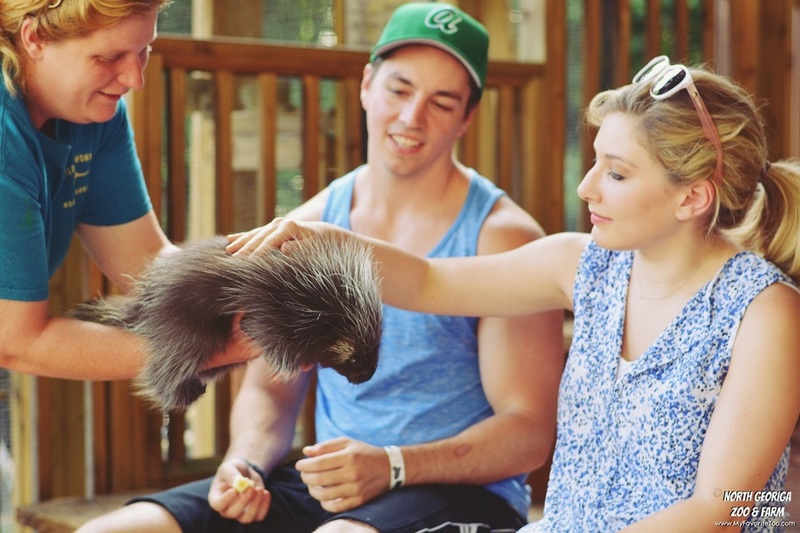 10% off Zoo Admission, Encounters & Experiences! Invitation to Discount Club only events! 10% off Zoo to You Programs! CLUB MEMBERSHIP NOW INCLUDES 10% off any guest you bring with you! *YOU CAN NOW PURCHASE MEMBERSHIPS ONLINE! We have some great family options. You may ad additional children, teens or grandparents as covered below. *Over 12 is considered an adult. * Optional Free Car decal with each family membership- Be sure to request yours! You may substitute one child for one adult in any of the family packs. Does the Member have to be present to purchase a membership?Anyone can purchase an annual membership in or out of state. You must have the receivers name and address. Can my friend use my membership without me present? Only the zoo members whose names are in the database have permission to use the membership. Can I get a refund for a membership?Sorry, memberships are not refundable. $1 from every Discount Club membership purchased goes directly into conservation efforts around the world! Ready to Join? ﻿Click Here﻿ to fill out an application & purchase your membership online!